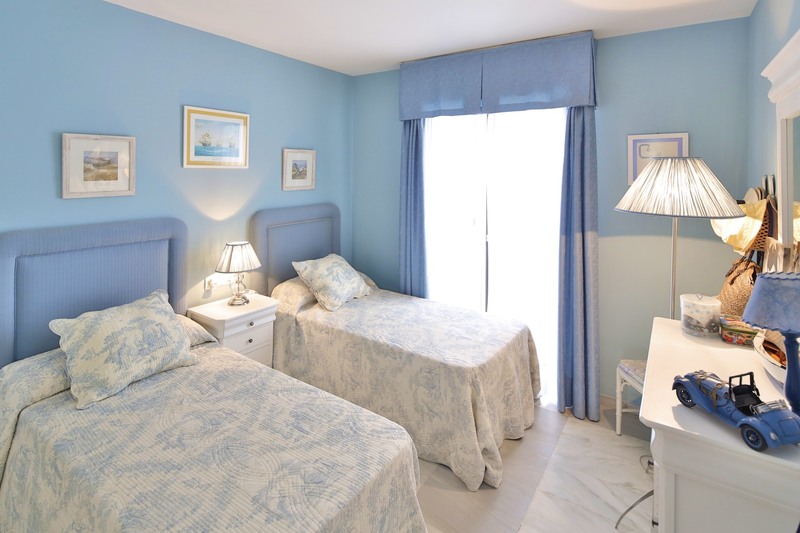 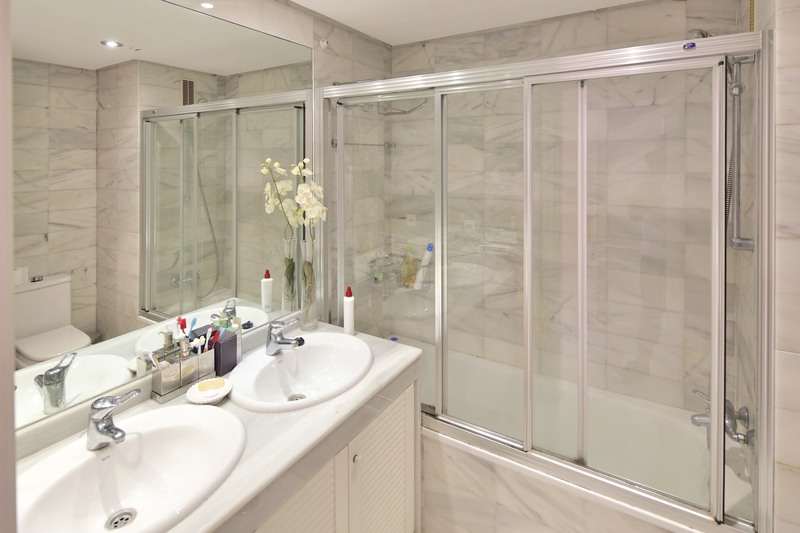 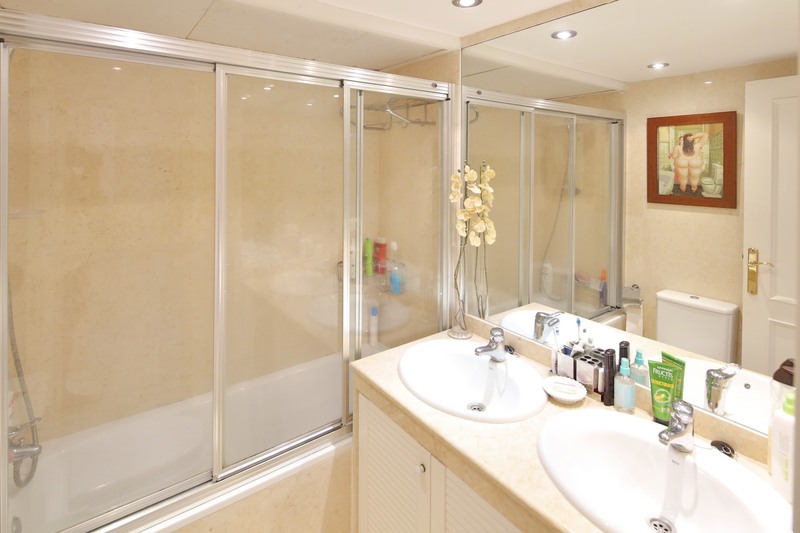 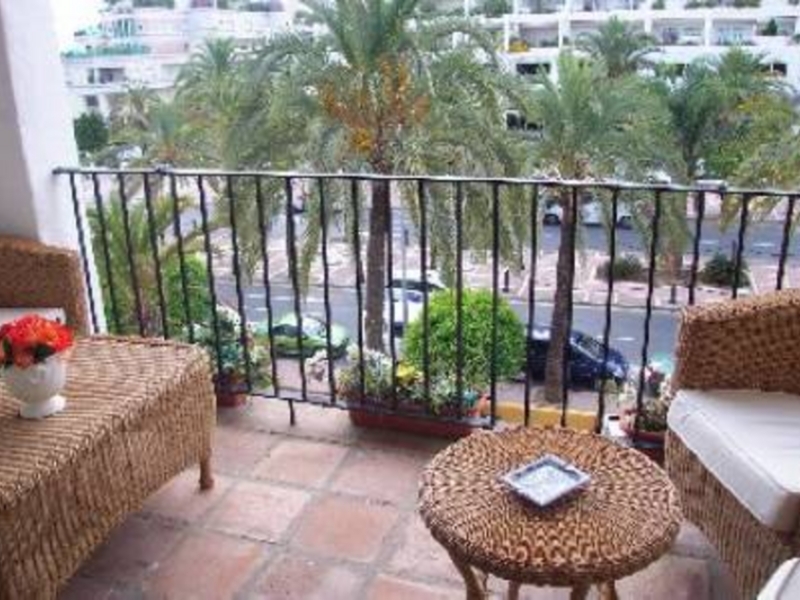 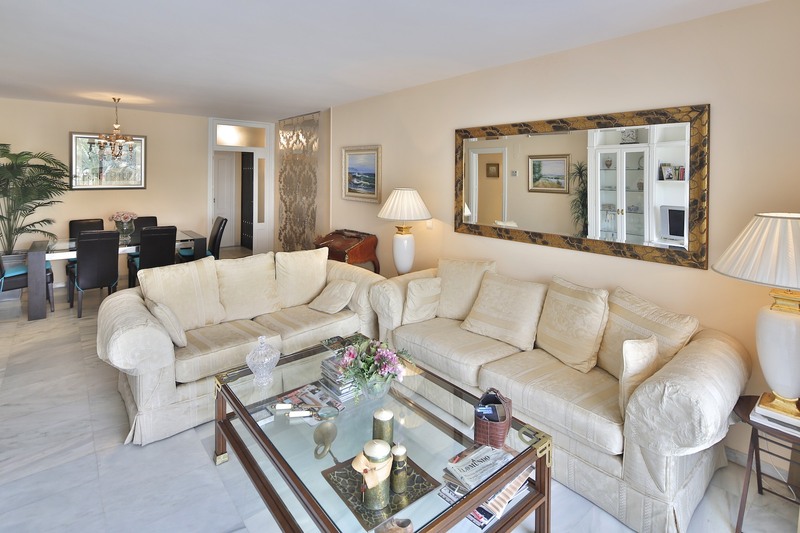 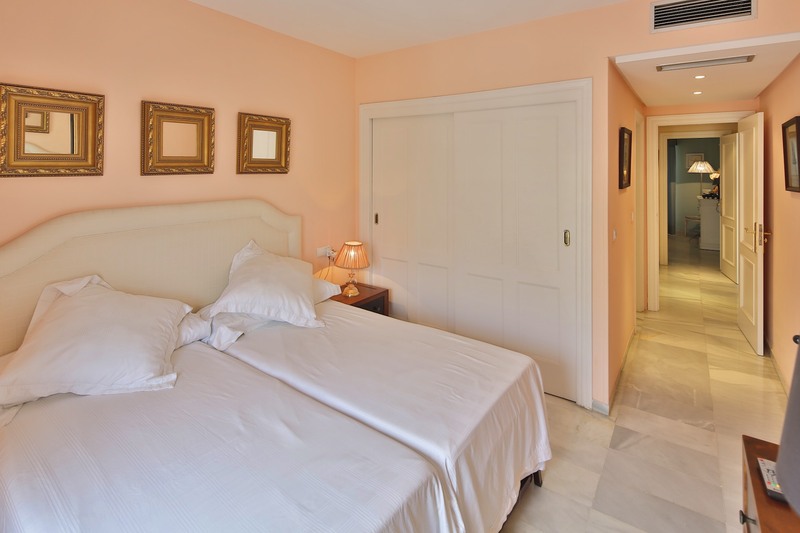 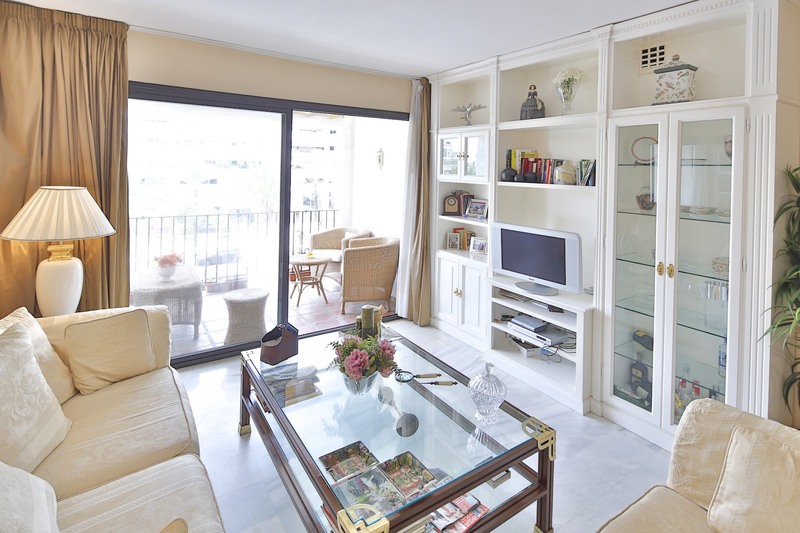 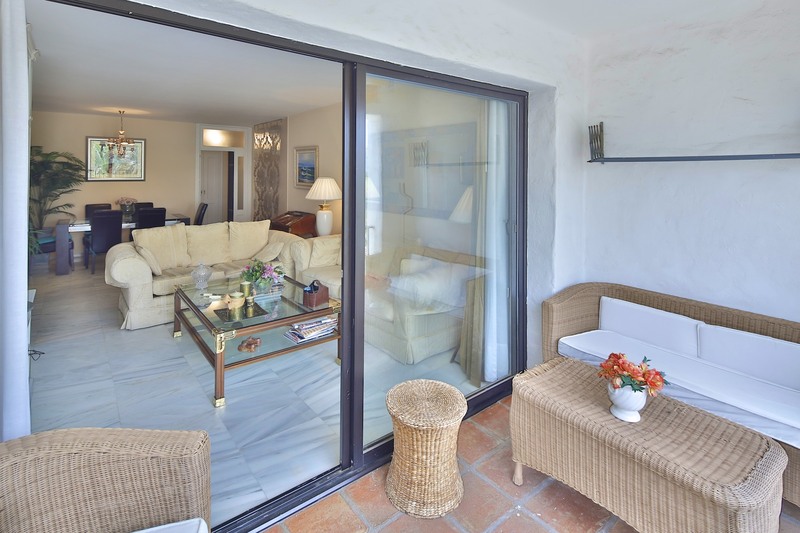 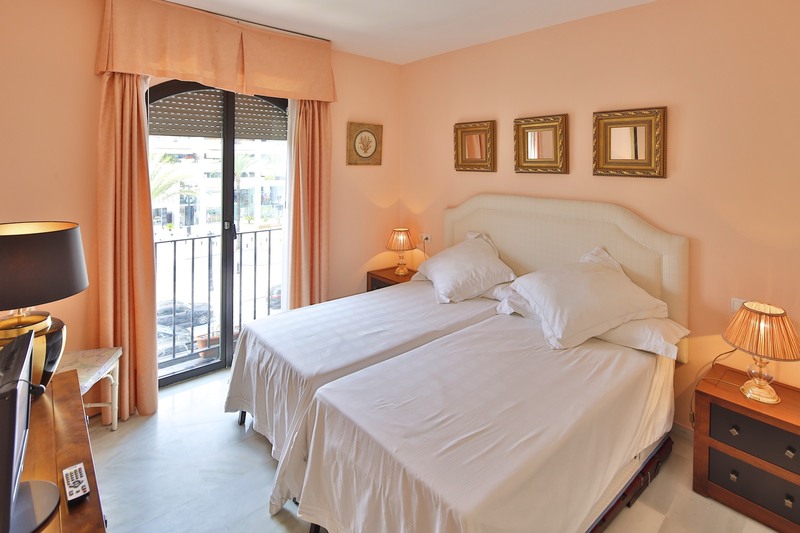 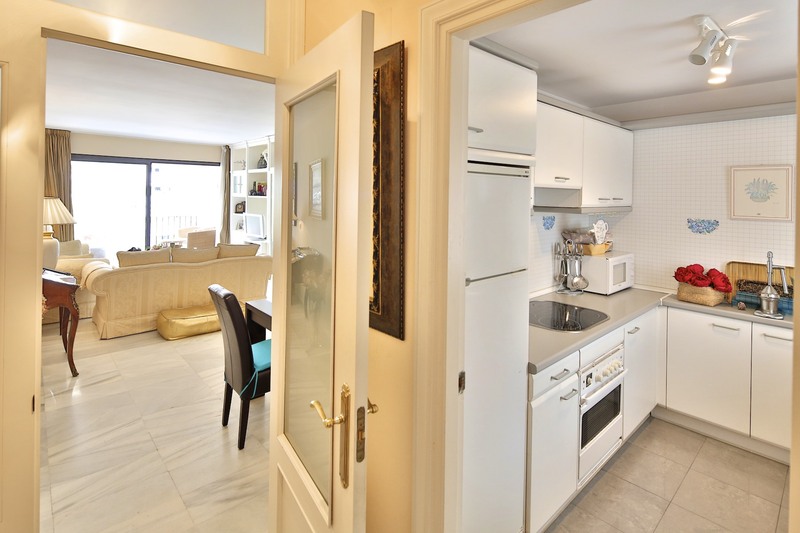 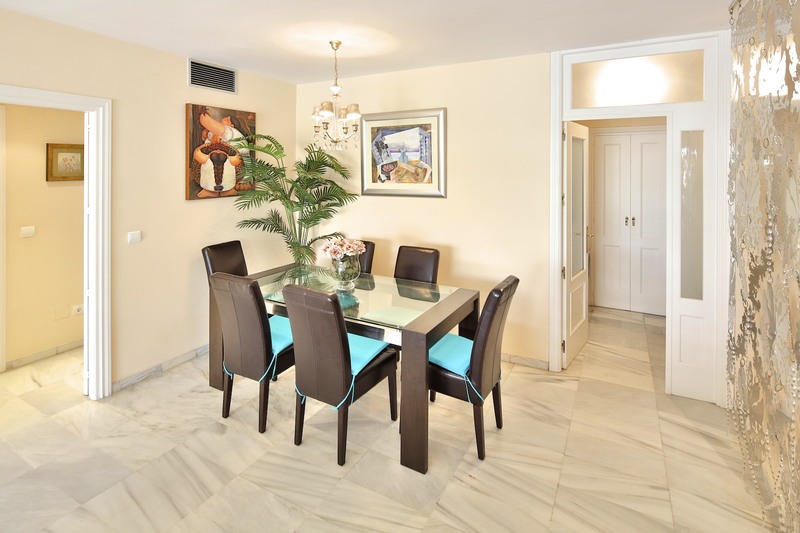 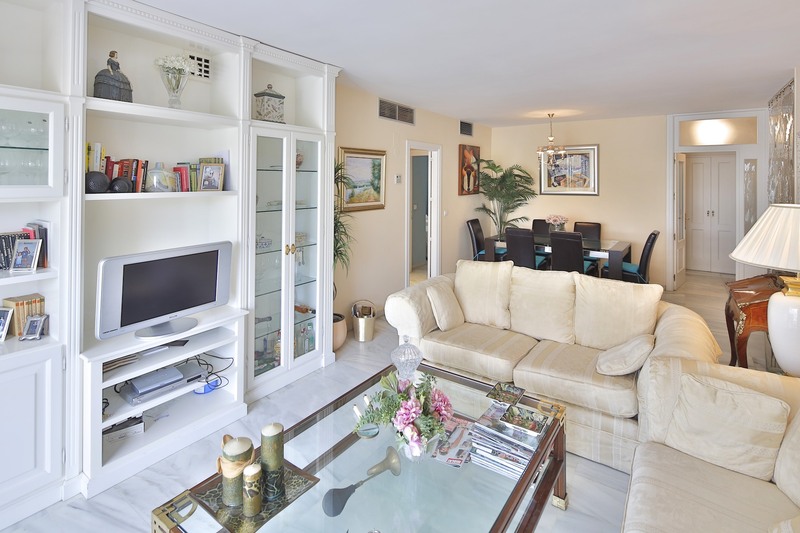 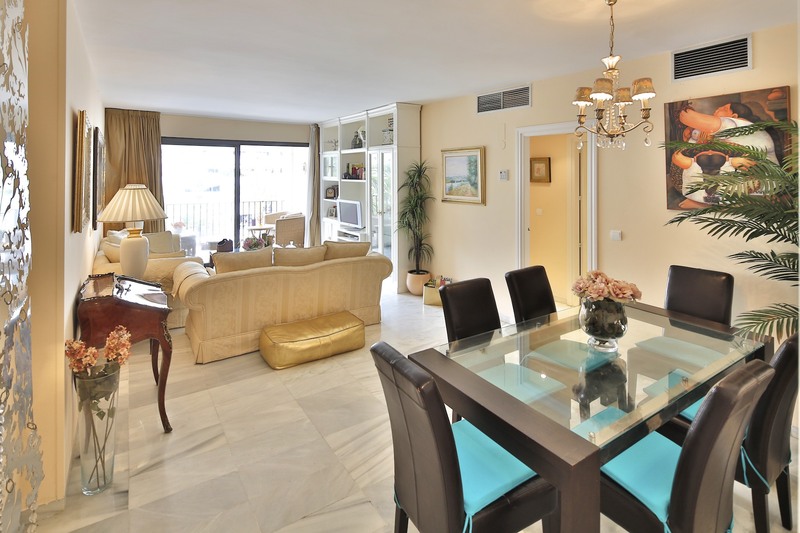 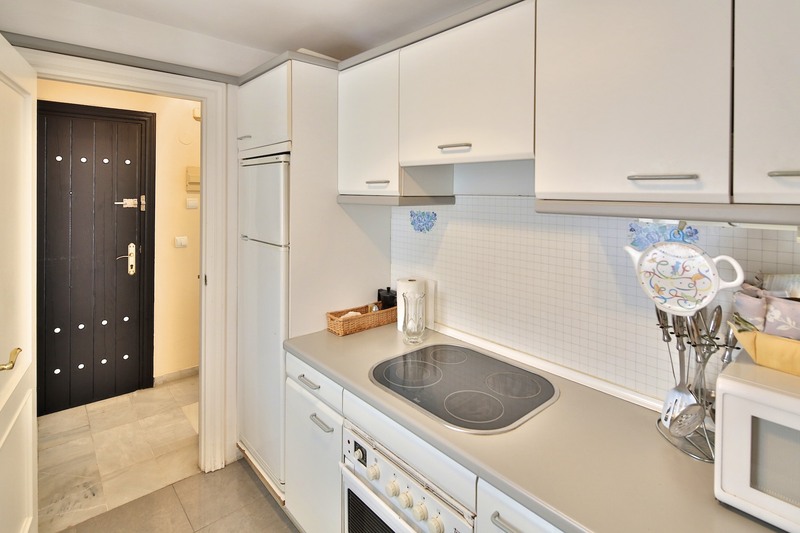 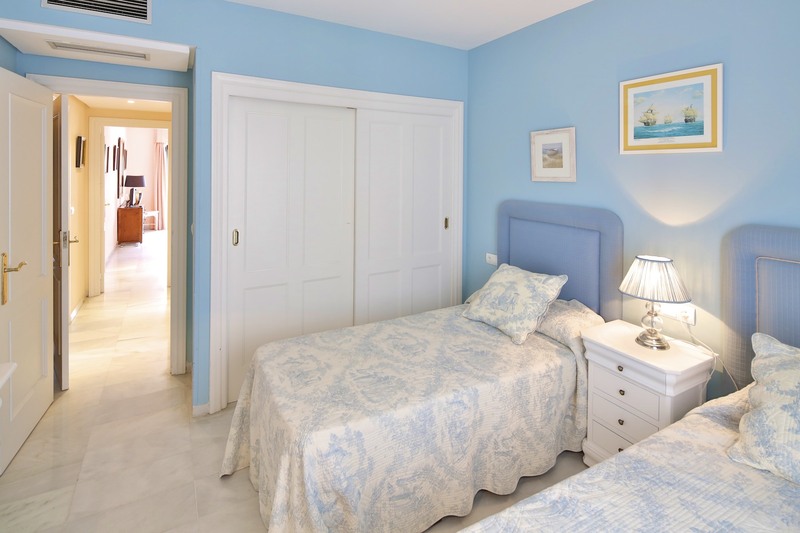 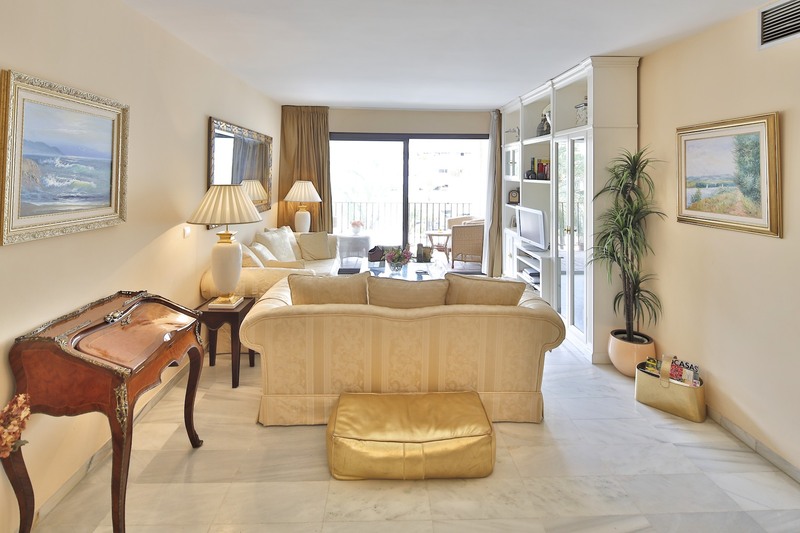 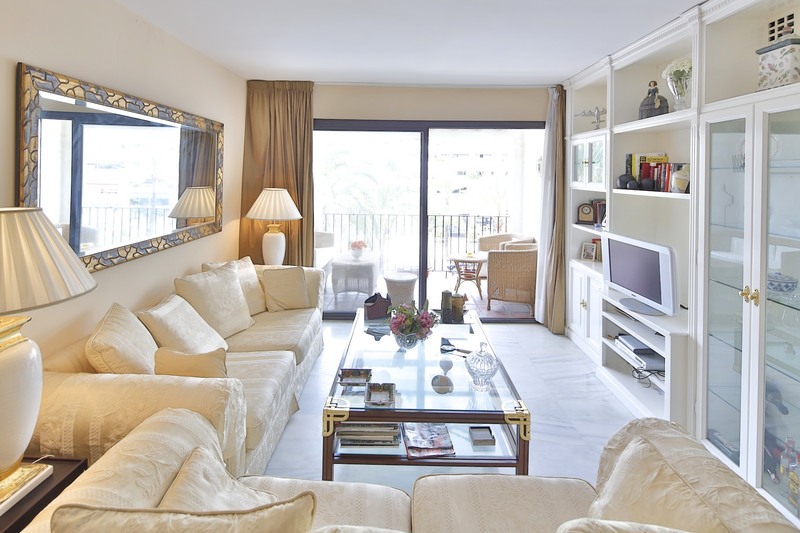 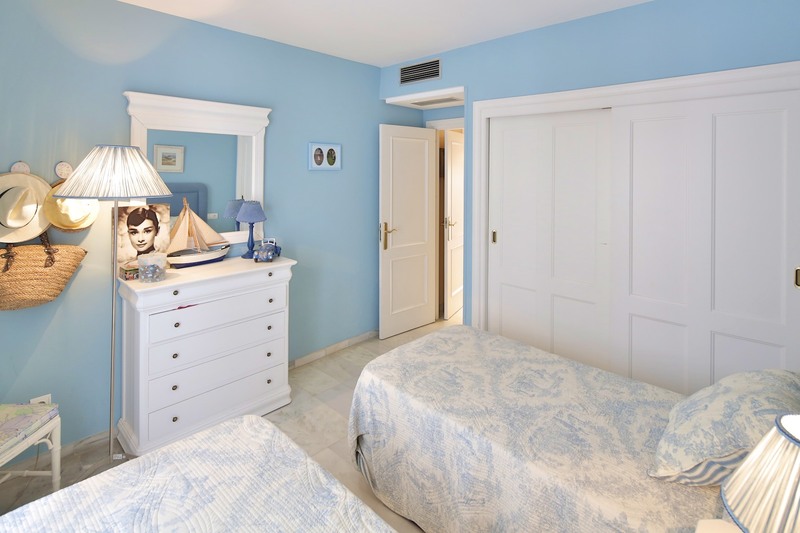 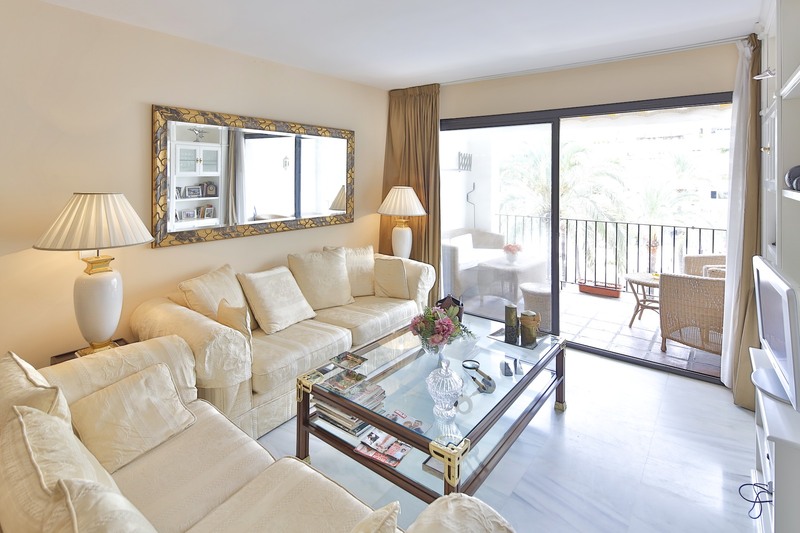 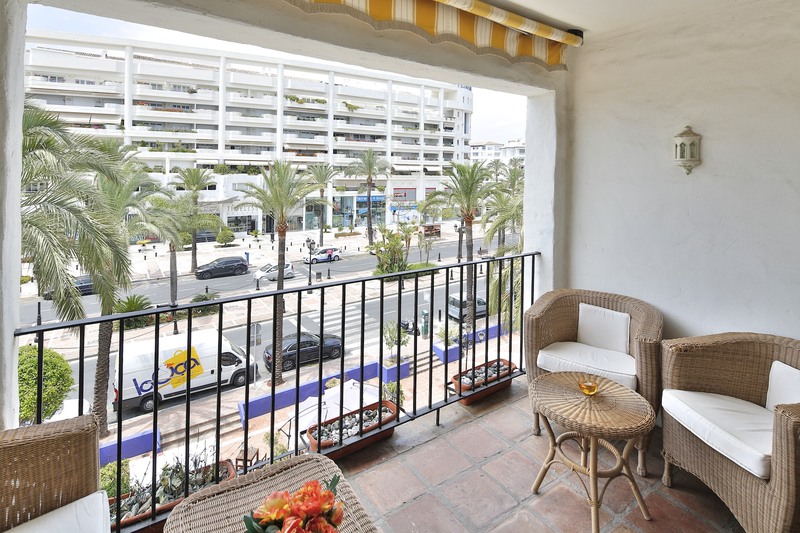 Apartment completely refurbished, located on the main avenue towards Puerto Banus near the main entrance to the port. 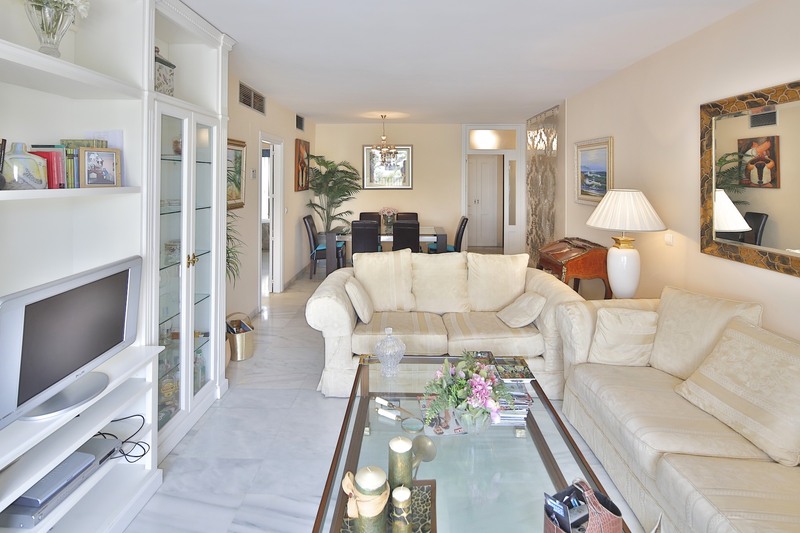 Facing West, the apartment offers views to the main avenue, marble floors in perfect condition and is fitted with A C hot & cold throughout. 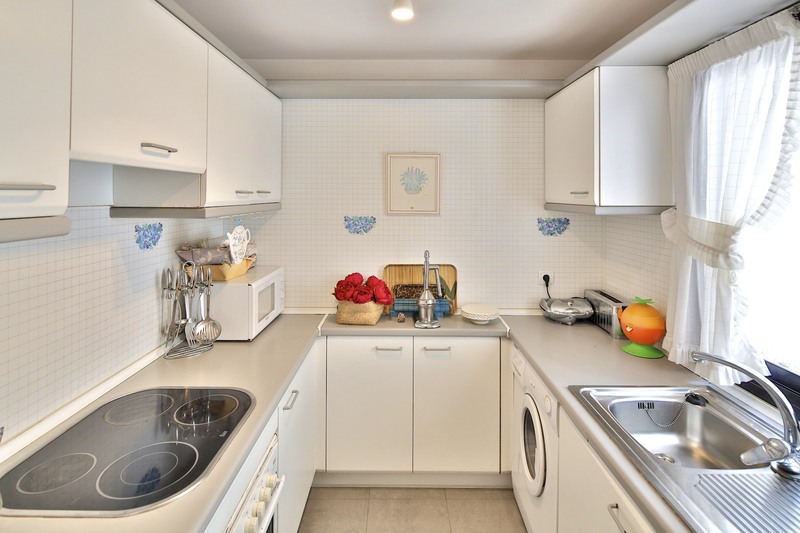 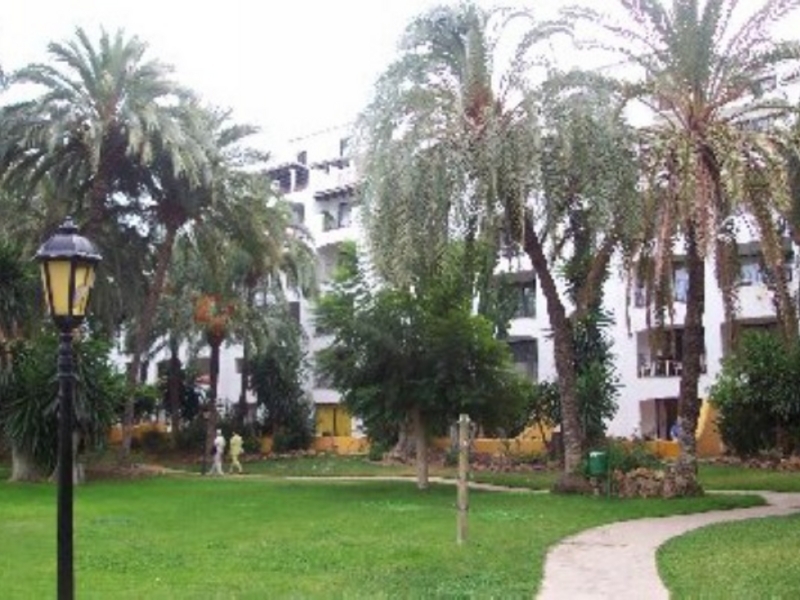 The apartment is situated on the 3rd floor and offers 2 bedrooms, 2 bathrooms (1 en suite), a living room with dining area and access to the terrace as well as 1 private parking space in the communal garage. 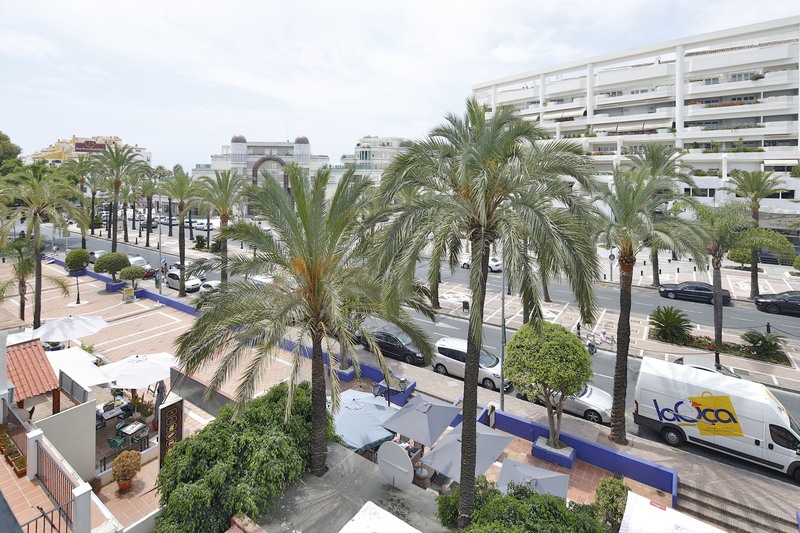 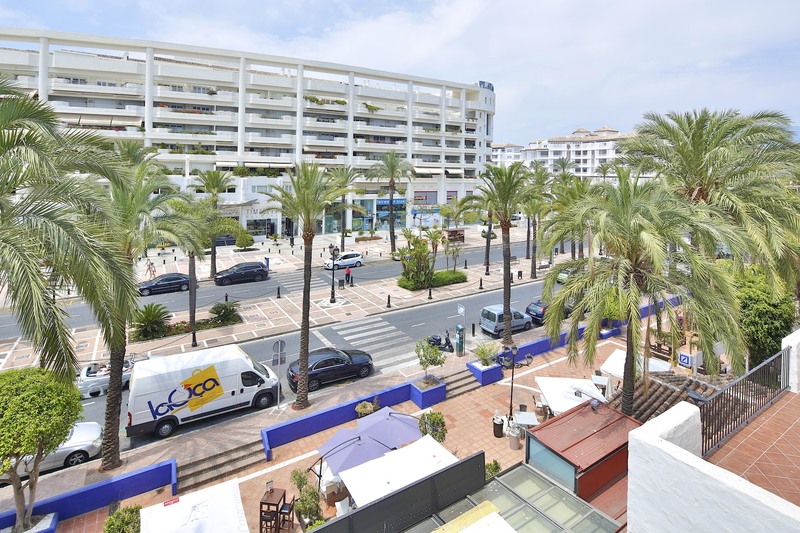 Virtually in the centre of Puerto Banús the property is within walking distance to all the trendy bars, restaurants, fashion boutiques and all transport facilities. 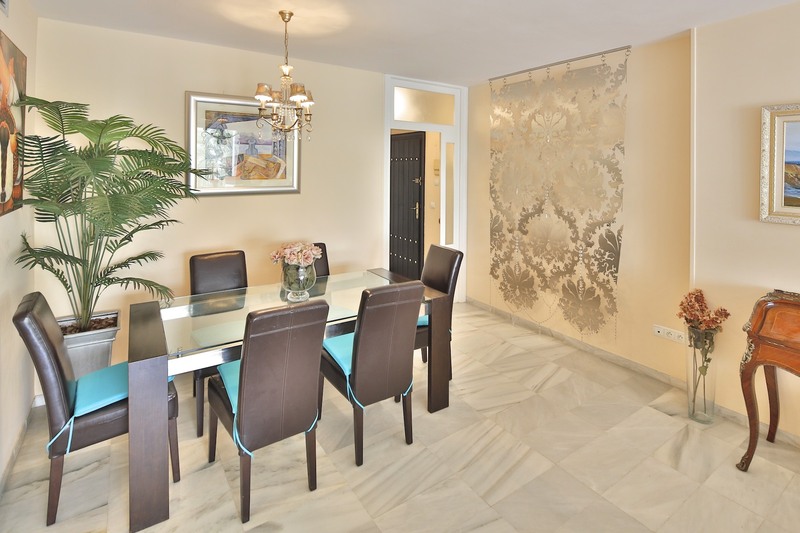 The urbanization offers 24 hour security, well maintained gardens with various swimming pools, gymnasium, sauna, paddle tennis court and all of this within the gated grounds.